Image: Snow Storm. Oil on canvas by J.M.W. 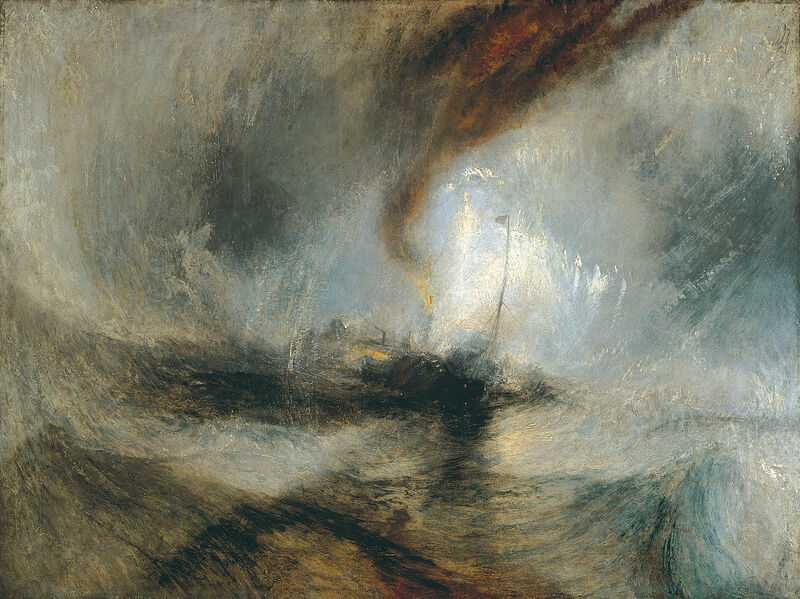 Turner, 1842. 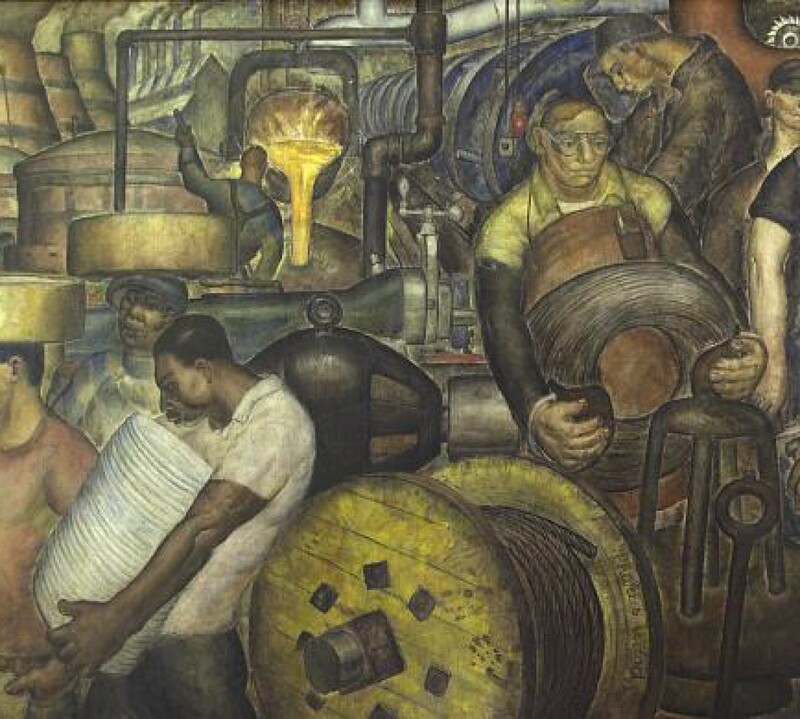 Tate (London). Seeing the movie, which I highly recommend, took me back to when I was writing the opening chapters of my biography of ​Clover Adams​. I felt frustrated by how little I found in the family records about reactions to her mother’s death from tuberculosis, when Clover was a small child. How did the family cope? What was the mood in the house? Young children leave little evidence for what they’re feeling after catastrophe. Later, Clover rarely mentioned her mother in her letters. Few of her father’s letters survived into the archive. But then I remembered a small detail from early in my research that helped me turn a key. On a bit of torn paper, no bigger than a post-it note, Clover’s father, a Boston Brahmin, had written in French a quote by George Sand, which read in part: “good breeding meant that we hid our suffering.” Clover had found the scrap in his desk after his death and kept it. I realized that silence, especially when death is nearby so much of the time (one in five died of tuberculosis in mid-nineteenth-century America), was a large part of how the family managed. And this one phrase, this one small detail, pointed the way towards understanding Clover’s childhood, becoming a kind of leitmotif for the whole book: hiding and silence. Detail, detail, detail – I’ve learned many times that’s where the story is. And that’s also what the archive can provide in abundance: the myriad details of the past and of past lives.